America’s Richest Self-Made Women. Kylie Jenner, 20 years old, is the youngest person ever to be on that list. 900 million dollars. Does it sound good to you? 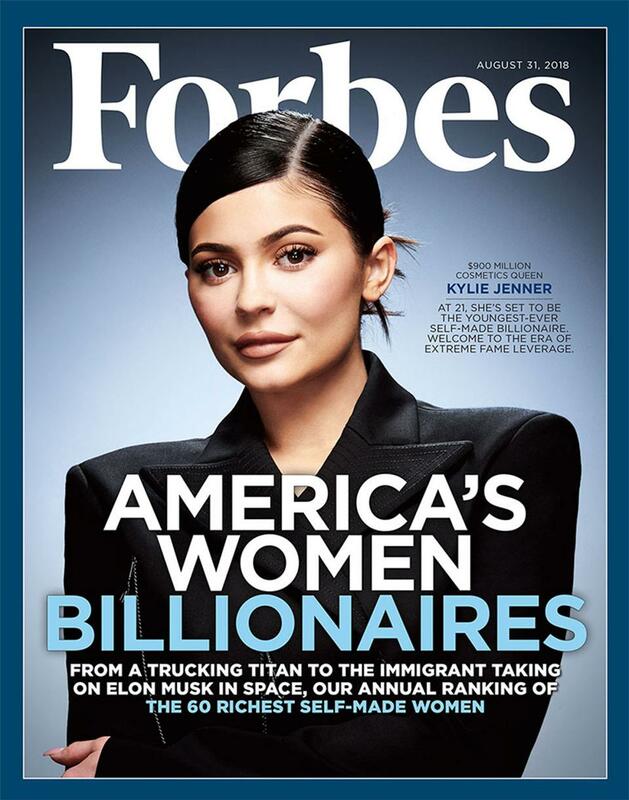 They say that it’s likely that Kylie becomes a billionaire next year – because millionaire wasn’t enough – and, if she does, she will beat Mark Zuckerberg who did it when he was (only) 23.